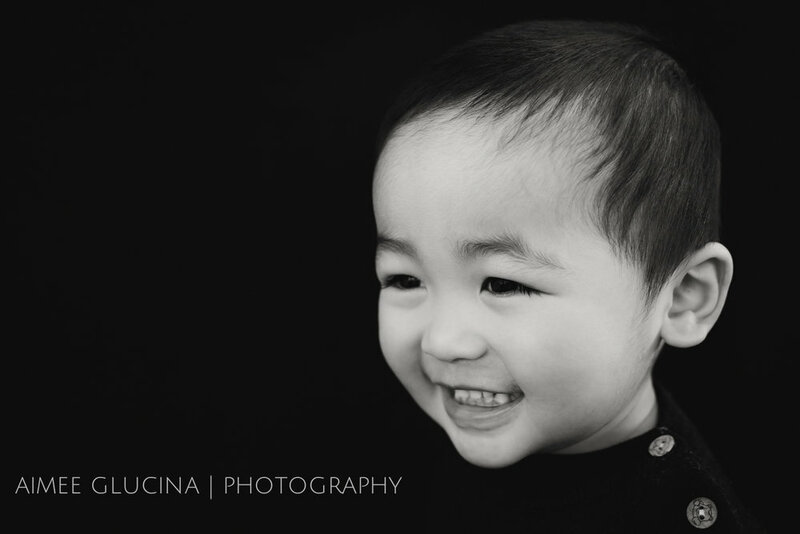 I recently had the pleasure of creating boutique school portraits for the sweet kids of ABC Albany Preschool. Here is just a small sample from the 86 kids we photographed that day. I'm sure you'll agree they're super cute!